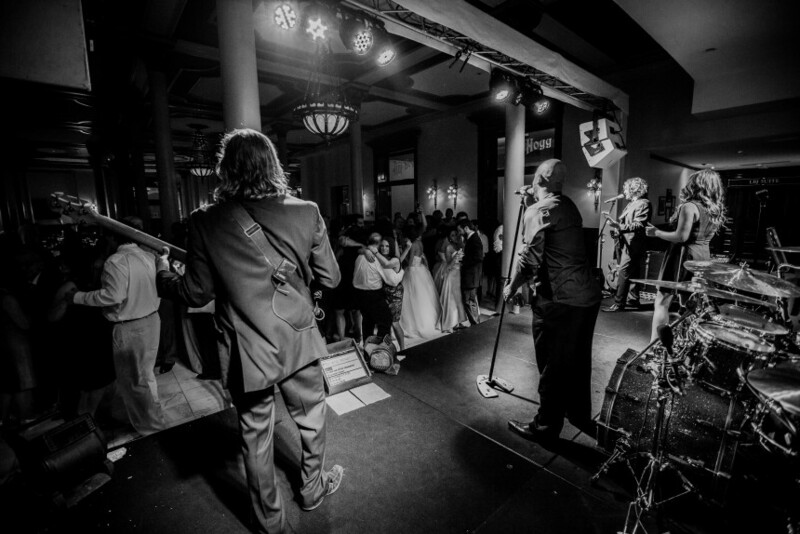 For over 17 years Blind Date has remained the hottest premiere wedding and private party band. Based in Austin Texas, the live music capital of the world, the band is comprised of the city's most accomplished musicians. Well known for their incredibly versatile repertoire - consisting of anything from dance music, to rock, jazz, country and hip-hop. The band performs in top venues all over the United States. 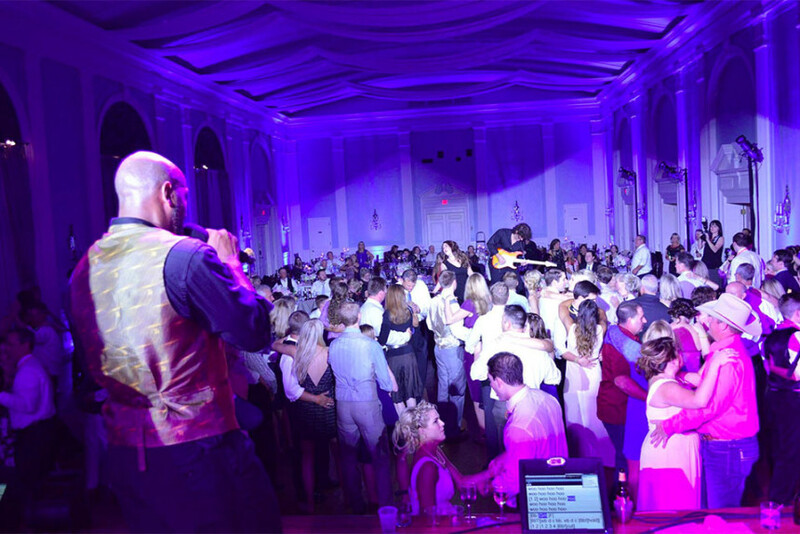 Blind Date works with each client to compose the perfect song choices for their event. 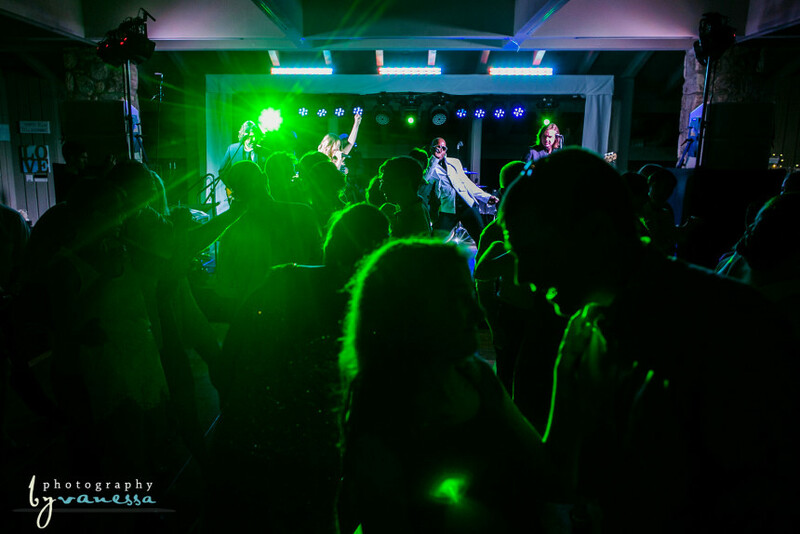 Unlike most bands that have a set list of songs that vary only a little from one event to another, Blind Date calls songs one at a time during performances to perfectly fit the mood of your event at any given moment. Want to request a song? No problem! Blind Date can easily make that happen. 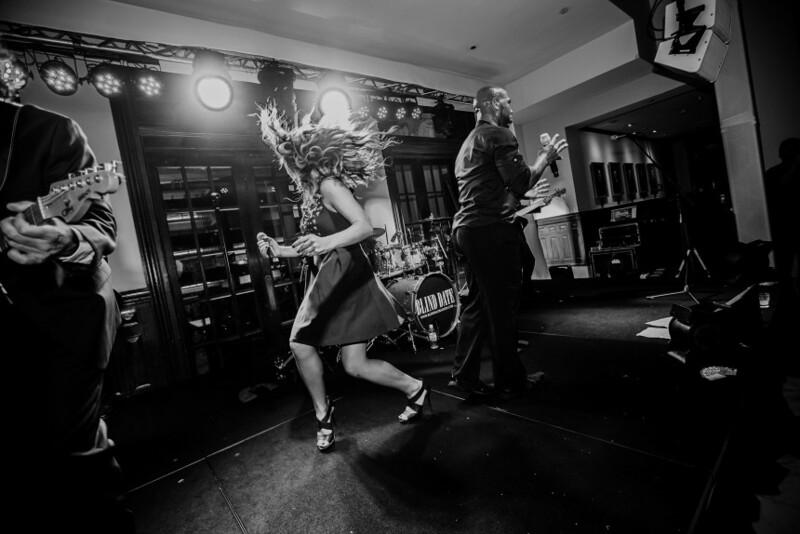 With nearly 400 songs to choose from and a state of the art choreographed light show, Blind Date will make the night perfect. 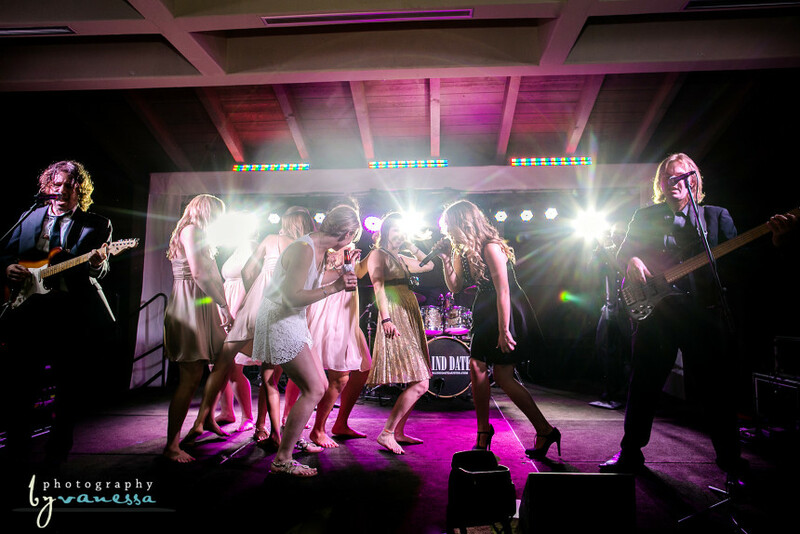 When you book Blind Date you not only get an incredible high energy performance, but also unparalleled service throughout the entire planning of your event. Blind Date promises to be here for you to answer any questions and make your event one you will never forget! Click an image to learn more about our band members! 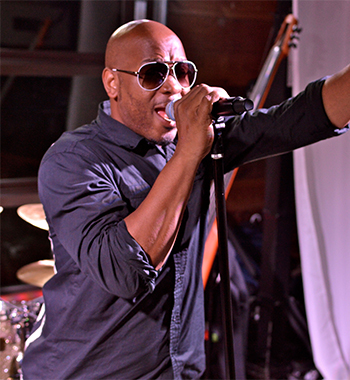 Curtis Calderon is a Texas native who has toured the US and world as a musician since he graduated high school. His tours include stints with the great Glenn Miller Orchestra and the Maureen McGovern big band. He currently resides in Texas and tours with the Legendary Four Freshmen vocal group. He started playing trumpet at the age of 11 and quickly came to love it. 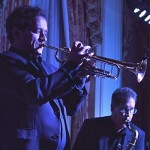 He started his professional career playing smaller jobs in horn sections, moving to jazz groups and big bands in high school and then finally on to touring after graduating. He enjoys his off time with his family and teaching his dogs life-long lessons about sitting. 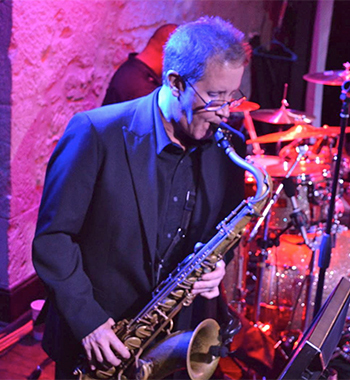 Scott Benner is an accomplished saxophonist. Born in Texas, but well traveled, Scott has lived and worked in Los Angeles, New York, and Las Vegas. 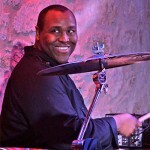 He graduated from the University of North Texas with a Degree in Jazz Performance where he was a member of the One O’Clock Lab Band and later received a Master of Music Degree from Texas State University. 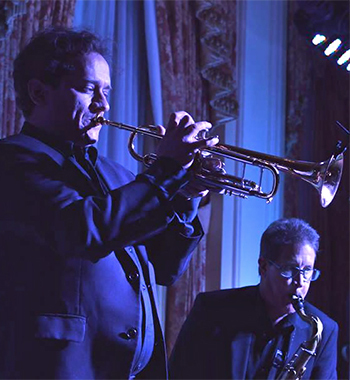 He has a wealth of experience in all musical styles and has played with a wide range of artists including Dizzy Gillespie, The Temptations, and Huey Lewis. Jason Meekins’ interest in music started at age 4 when he started singing with his family’s gospel group. 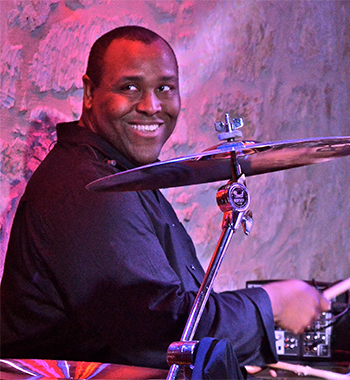 He has been called the “best drummer in Austin” and has had the privilege of playing with well respected musicians like: Israel Houghton, Beth Nielsen Chapman, and Randy Phillips of Phillips, Craig, and Dean. 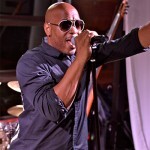 Jason can be seen playing on “Alabanza Real,” a nationally broadcasted Latin Music TV show. 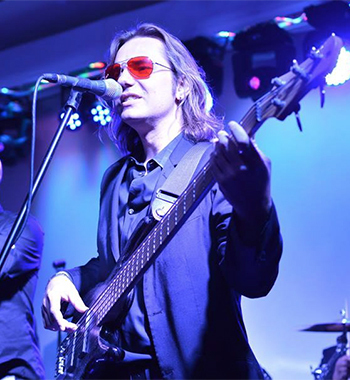 Jason brings feel and groove to Blind Date’s live performances. It’s hard not to dance when Jason’s keeping the beat! Mike Rosch is a first call bassist in Austin and surrounding areas. 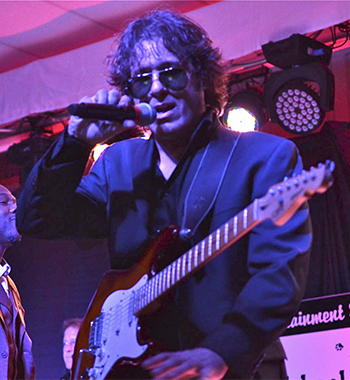 His versatility and abilities keep him very busy as he is consistently being asked to perform with various groups of all different styles, including jazz, rock, Latin, Salsa and country. He holds a Bachelor of Music degree from Texas State University and is recognized for his virtuosity on multiple instruments. 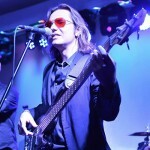 In 2005, Mike was selected as the bassist for the first Hard Rock Café House Band and has won several other awards for his playing. 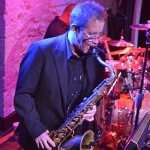 Mark Ellis is a graduate of the Texas State University Music Department. He taught electronic music composition at Texas State University and teaches guitar, piano, and saxophone at South Austin Music. Mark’s versatility on the guitar allows him to play numerous styles effortlessly including classical guitar, jazz, rock, and country. He has played with Harry Connick, Jr., members of George Strait’s band, and opened for many groups including the Dixie Chicks and Steve Vai. 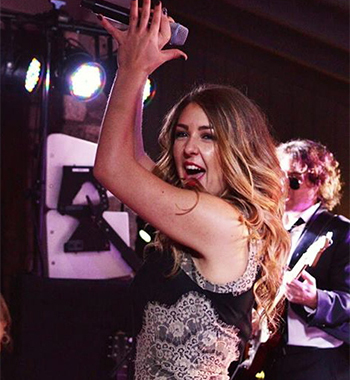 Taz is a talented entertainer and possesses one of the most versatile singing voices in Austin. 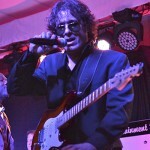 An accomplished performer, he has performed with many local acts and is well known in the Austin Music Scene. Taz’s enthusiasm on stage is infectious and he is known to do whatever it takes to get people dancing and having a great time. You haven’t seen anything until you’ve seen him belting out the songs of Earth Wind & Fire and Stevie Wonder! Daughter of a Grammy nominated singer, Chelsea Lane was born and raised in a very musically talented household. She’s a singer and a songwriter as well, using her gifts as a guitarist and keyboardist to compose her own music. She has had the opportunity to study and perform in Australia, Guatemala, and different parts of Europe, which has played a huge role in helping her become the talented singer and musician she is today. 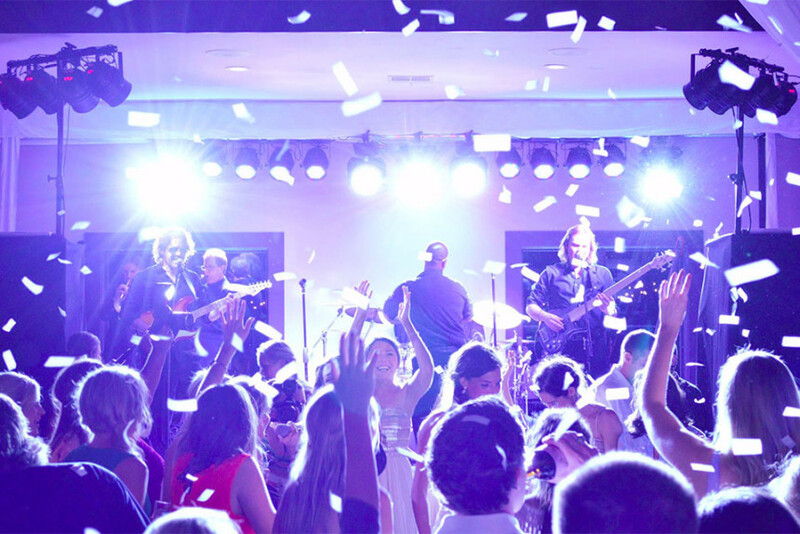 There is no doubt whatsoever in saying that Chelsea Lane will bring a joyful exuberance and life to any party or event.